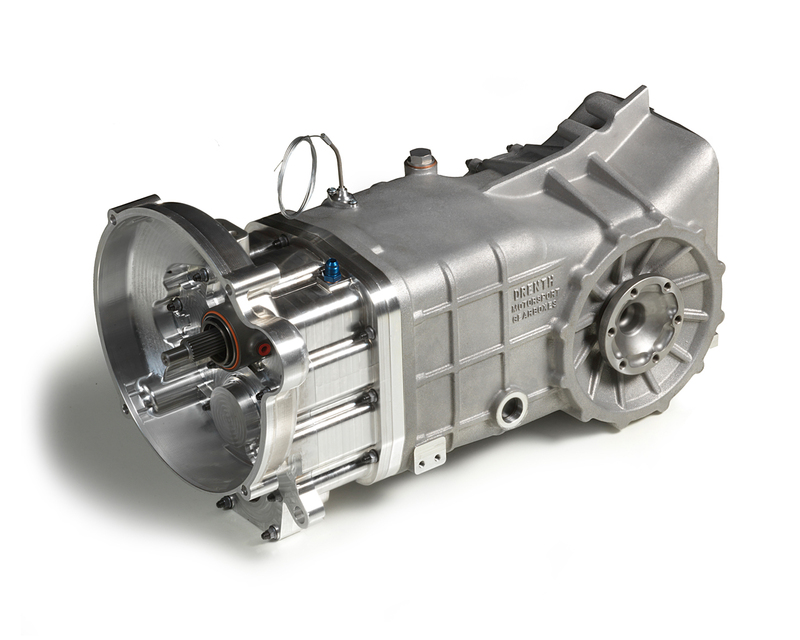 The DGT350 is a universally applicable transaxle gearbox which can be used in several motorsport categories. Various mid- and rear-engine configurations are available including 2WD, 4WD and 4WD including transfer case. The transaxle gearbox features a plate type Limited Slip Differential which is set to customer requirements.